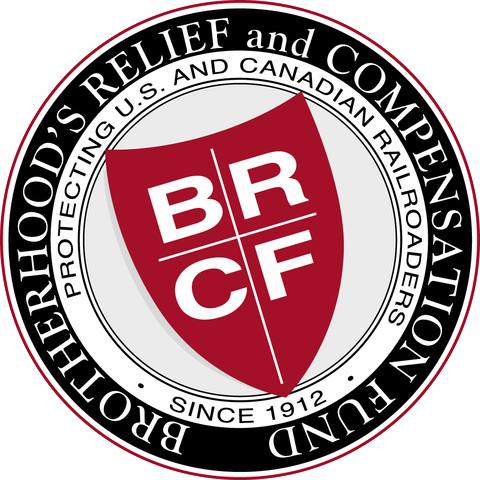 The primary benefit of BR&CF membership is income protection for members when “Held Out of Service” due to suspension or discharge for an eligible occurrence. The tables below reflect the monthly dues rate by benefit level and days of eligibility based on continuous beneficial membership. New members receive their first two months of membership at no cost. The “Retirement” benefit is a one-time lump-sum payment based on a minimum of ten (10) years of continuous beneficial membership. The “Retirement” benefit increases $50.00 each year thereafter. See BR&CF Constitution for additional details. The Accidental Death & Dismemberment (AD&D) Benefit provides coverage for incidents that occur while on duty only up to a maximum of $50,000. Please see the plan summary below for additional details.